On this episode, annual member Jennifer joins Lindsay to explore the relationship between religion and veganism! 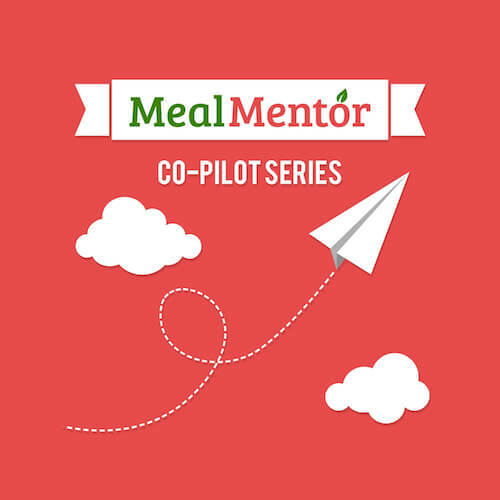 Jennifer bravely opens up about her own self-sabotage, the importance of being kind to yourself, how the bible inspired her to stop eating animals, plus more about making the plant-based lifestyle more doable on this episode of the Meal Mentor Podcast! How can you learn more about the link between religion and eating animals? Jennifer shares her experience raising plant-based kids. How can intermittent fasting help during a weight loss plateau? Jennifer explains a lesson that she learned from a movie. The importance of embracing the process. What is the importance of having encouragement and support? Read more about the link between religion and veganism on Happy Herbivore. Check out our Instagram for daily recipes!